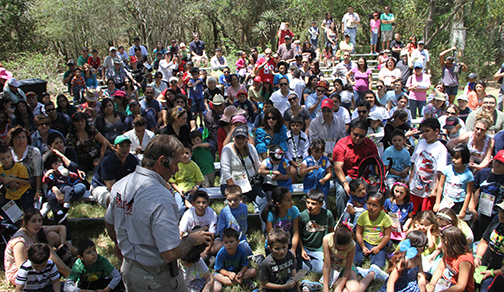 Danny educates, entertains, and fascinates crowds of all ages as he shares his love, knowledge, and respect for theses amazing and intriguing animals. Reptile Adventures invites the crowd to ignite their senses, and plunge into an exciting interactive education about all things reptilian. Danny performs at many different types of venues including fairs, festivals, expos, corporate events, home and garden shows and boat shows, just to list a few. 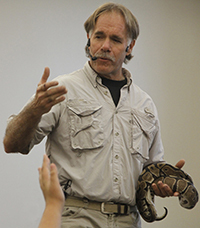 Danny Conner’s Reptile Adventures show has performed across the nation several times over, and has an impressive “repeat business” record. Danny Conner’s Reptile Adventures is the Number One Reptile Show in the Country! your students. His school presentations are undoubtedly the best of its kind, and are often the ‘talk of the school’ for months after the presentation. 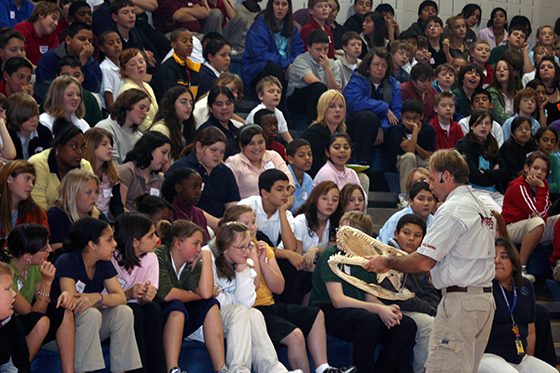 Danny can also customize his show to compliment your school’s curriculum, and enhance the students’ learning experience.  The highlights of this interactive show include an informative, yet entertaining talk about all things reptilian, as Danny showcases a myriad of reptiles.  Among the stars of the show include “Apollo”, an Albino Burmese Python, “Juanita”, a Reticulated Python, and of course “Spartacus”, a 100 year old, 110 pound Alligator Snapping Turtle, who is awe-inspiring to all. Danny’s sense of humor creates a fun atmosphere, and his interactive approach keeps the audience engaged, and excited!